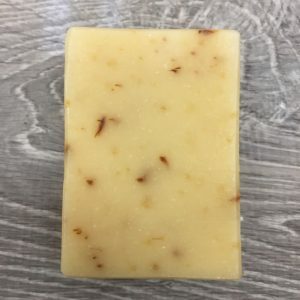 Essential Floral is just that…a gentle, creamy Goats Milk Yogurt soap scented with the best floral essential oils. 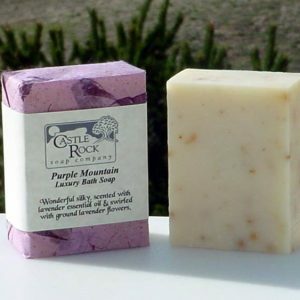 I use Rose Geranium, Lavender, and Clary Sage to create a light floral scent. 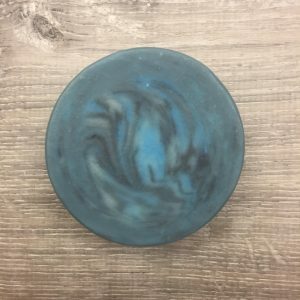 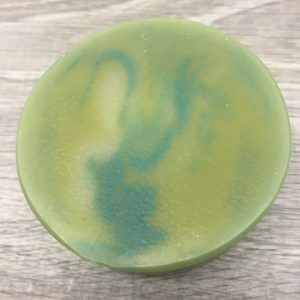 Try this unique soap today!